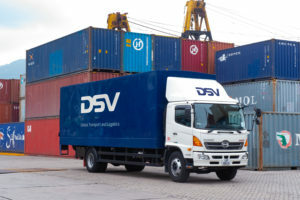 DSV is to run its less-than-container-load sea freight services to northern England. The new consolidation service will run in addition to DSV’s existing weekly LCL service to London Gateway. It will provide an eight-day transit time from New York to Liverpool for customers, allowing a Northern unpack within two working days of arrival. Many shipments will benefit from a next day delivery. DSV also have an in-house LCL specialist team in Purfleet to have better control and management to keep costs down.